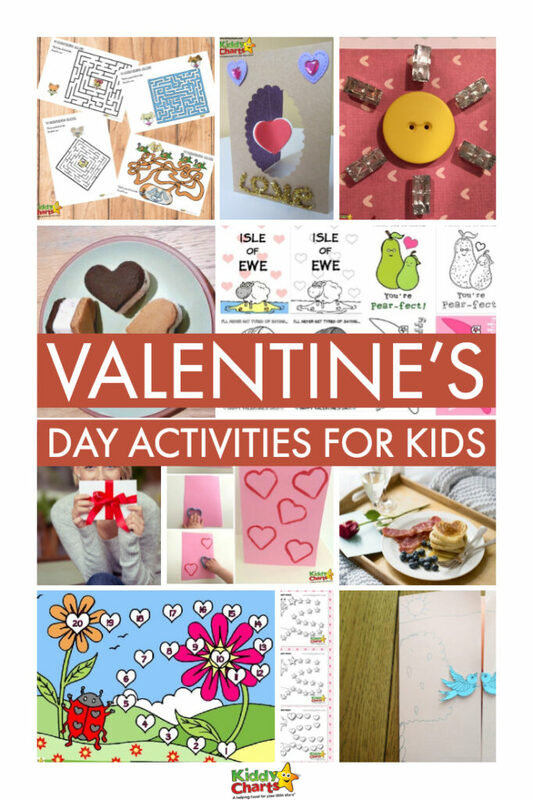 With Valentine’s Day fast approaching, we’ve got a fabulous selection of Valentine’s Day activities for kids to get them in the mood for this special day. 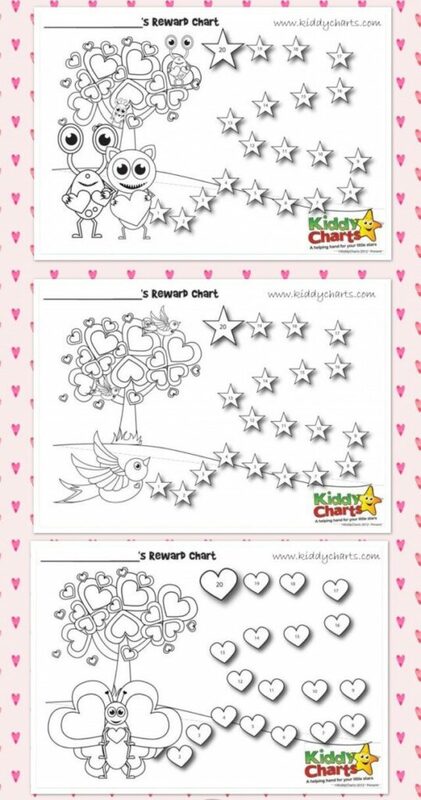 From printable activities to craft based ideas, you’re sure to find something here that you can do with the kids to involve them in this special day. 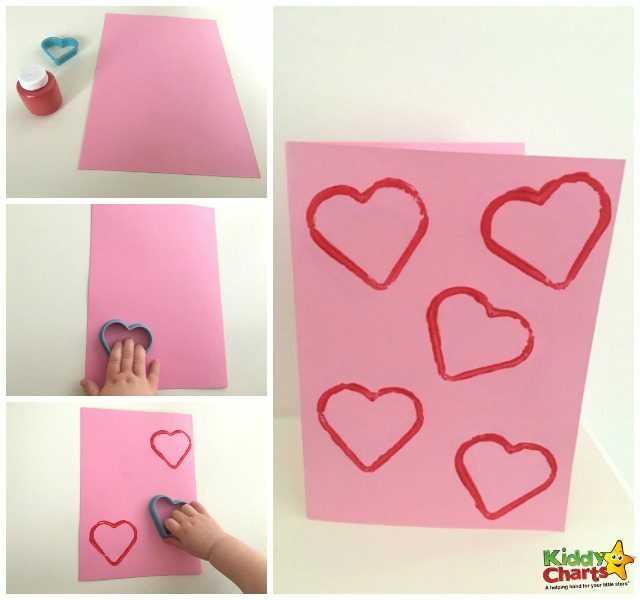 We’ve gathered some of the most adorable and free valentine’s day activites for kids, ready for you to print for the little ones. 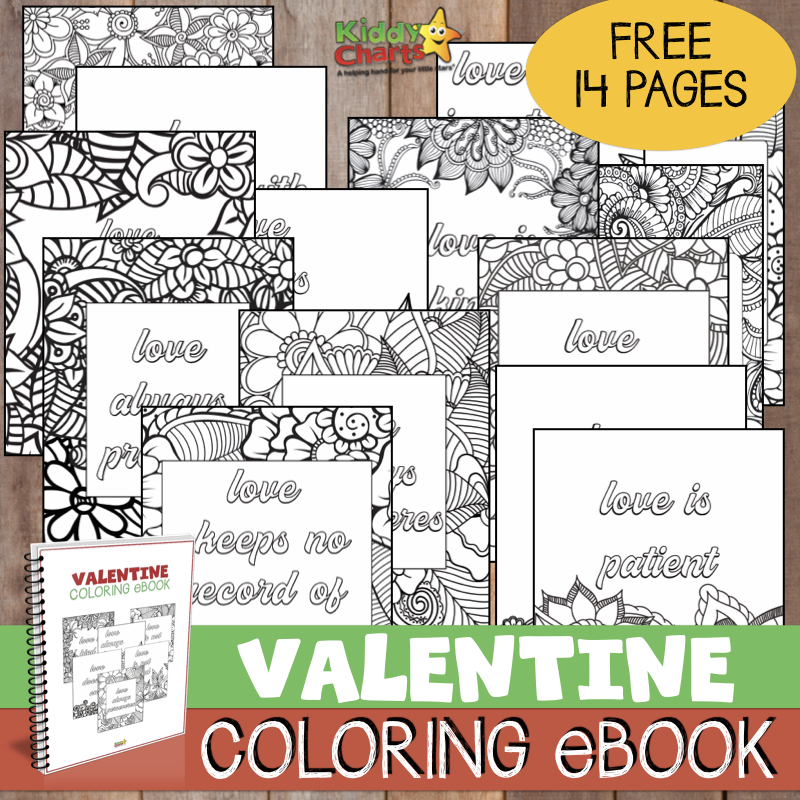 From a Valentine’s day coloring eBook to some fantastic printable activities to give to your loved ones. 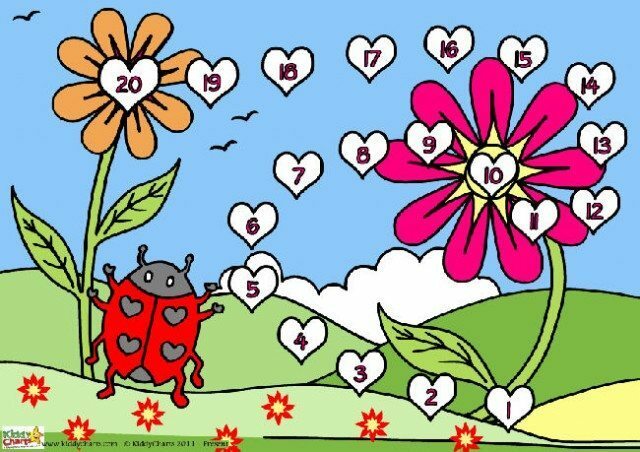 We’ve even got a Valentine’s Day themed rewards chart to help you if you need it over the period. There’s something for parents too. 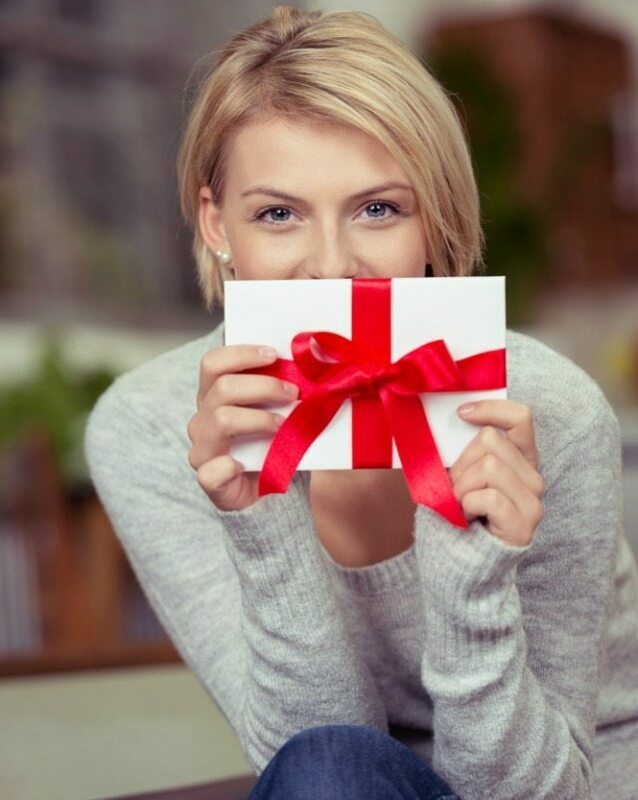 Our Valentine’s Day love coupons mean you can redeem some well deserved adult time. The best bit? There’s no expiry date. 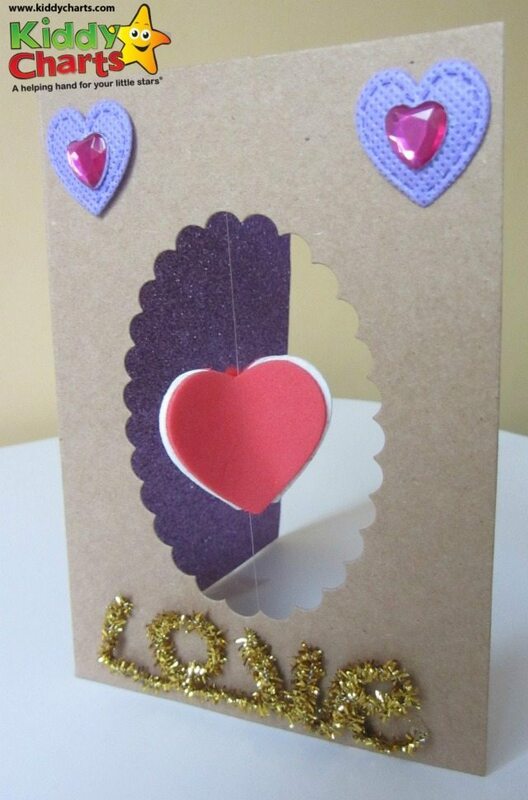 Every single idea on this page is sprinkled with a little Valentine’s love! 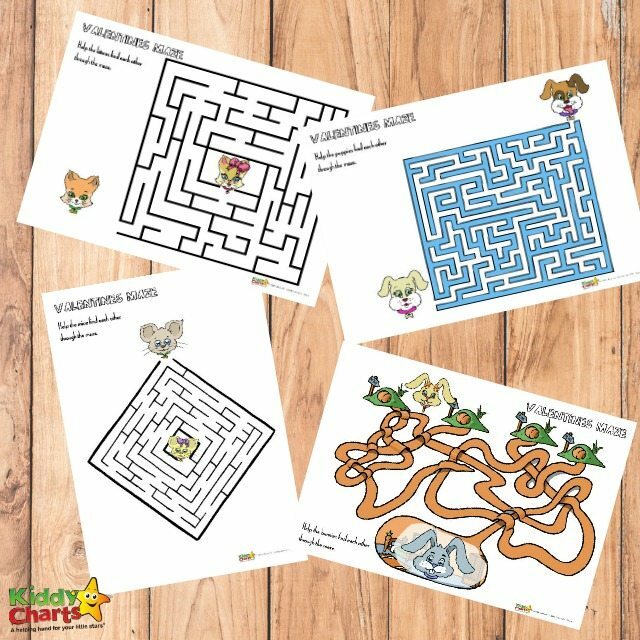 Valentine’s Day maze activity: Get the animals to their sweethearts! 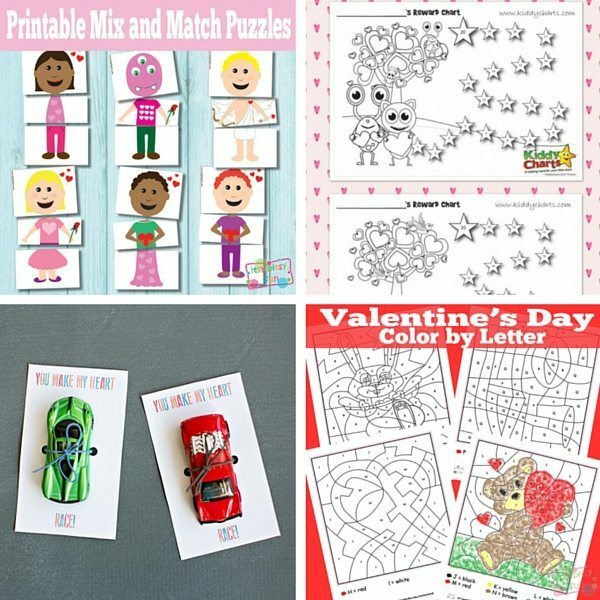 We’ve got a gorgeous selection of printables and card craft ideas for your little ones this Valentine’s Day. 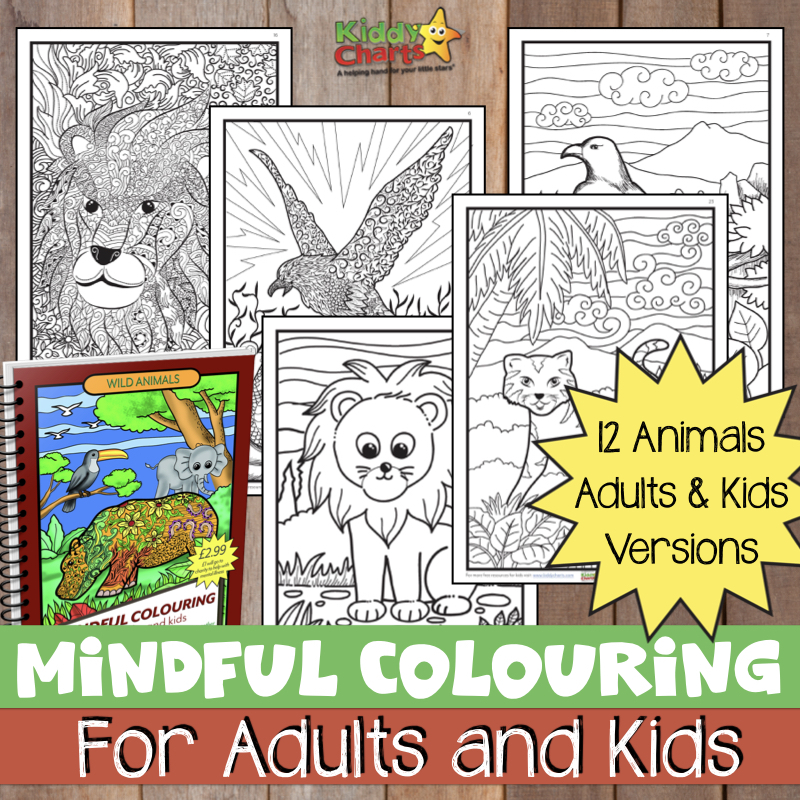 There are ideas for a range of age groups, from toddlers to older children. 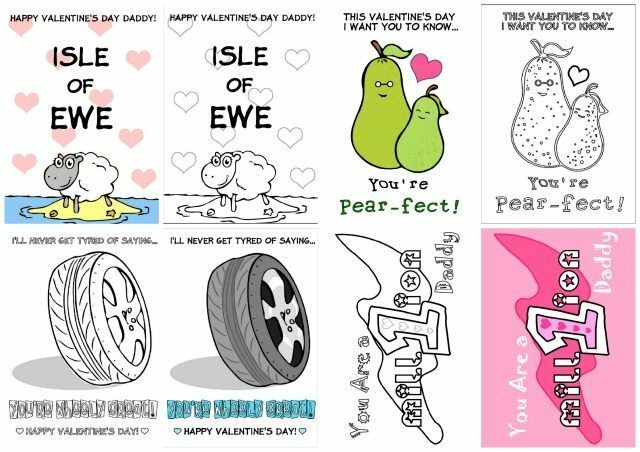 There’s some great ideas for the kids to make their own cards from scratch or print out our pun-tastic printable Valentine’s Day cards and colour them in. There really is something for everyone. Check them out below. 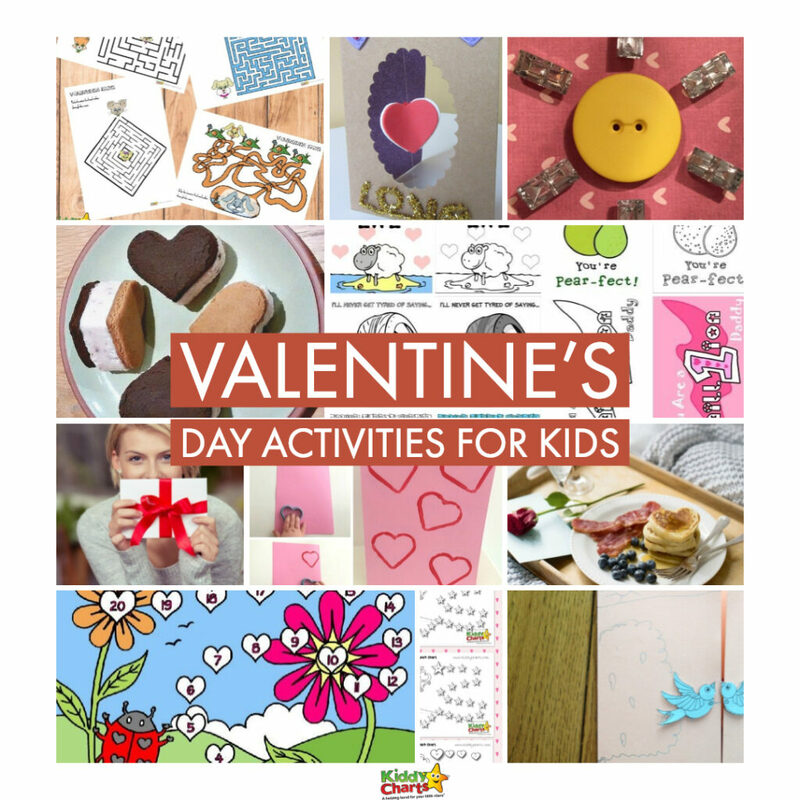 You’ll find come delightful craft activities and Valentine’s ideas to explore here to involve the kids on this special day. 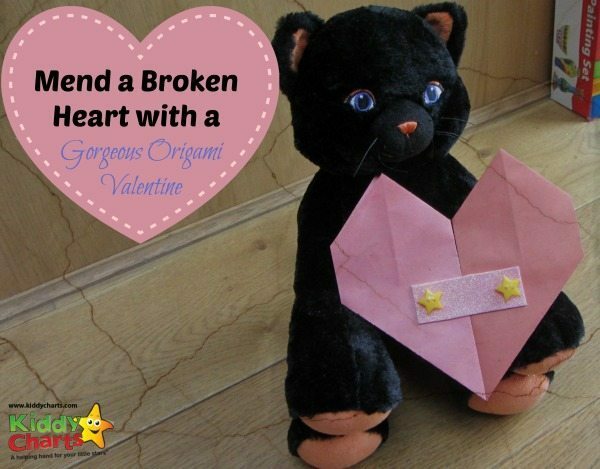 Why don’t you sit down with the kids to do a spot of Valentine’s Day origami? 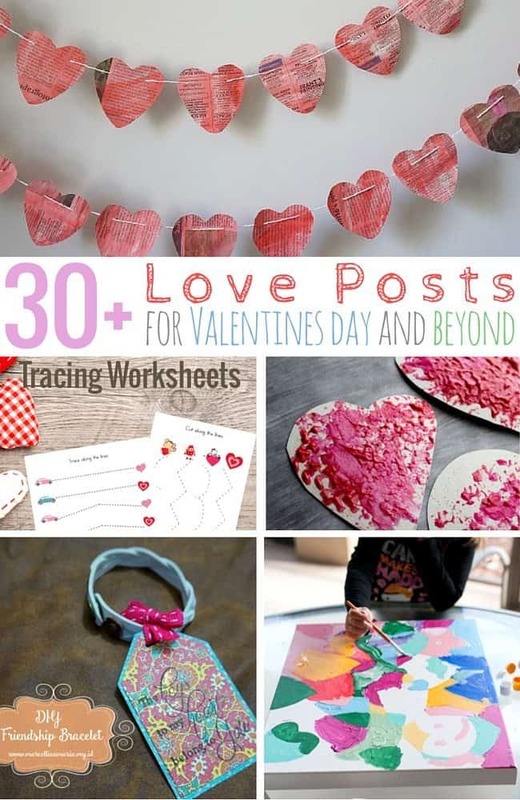 We haven’t forgotten that Valentines Day can make you want to spread a little love with cooking too, so we have a couple of ideas for the kids (and you) that’ll help. Why not start the day with some American style Valentine’s Day pancakes. 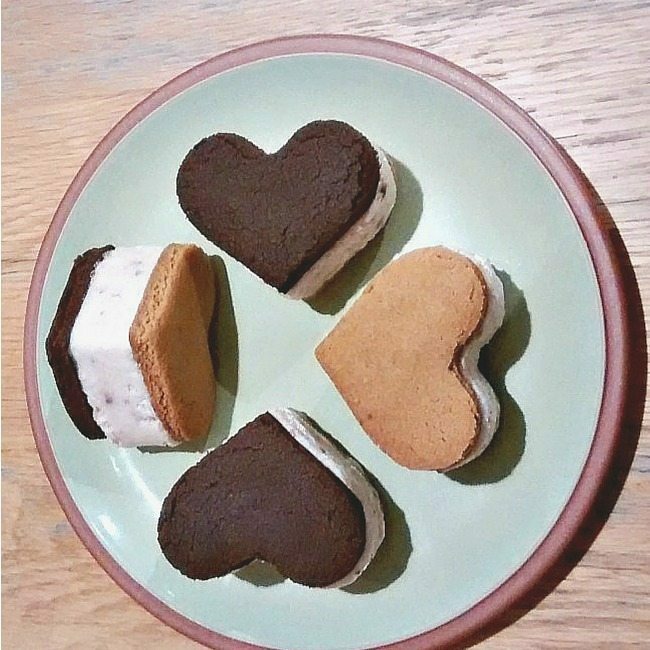 Once you’ve finished some of the amazing activities we have on this site, you’ll then be able to reward yourself with some tasty Valentine’s Day biscuits. 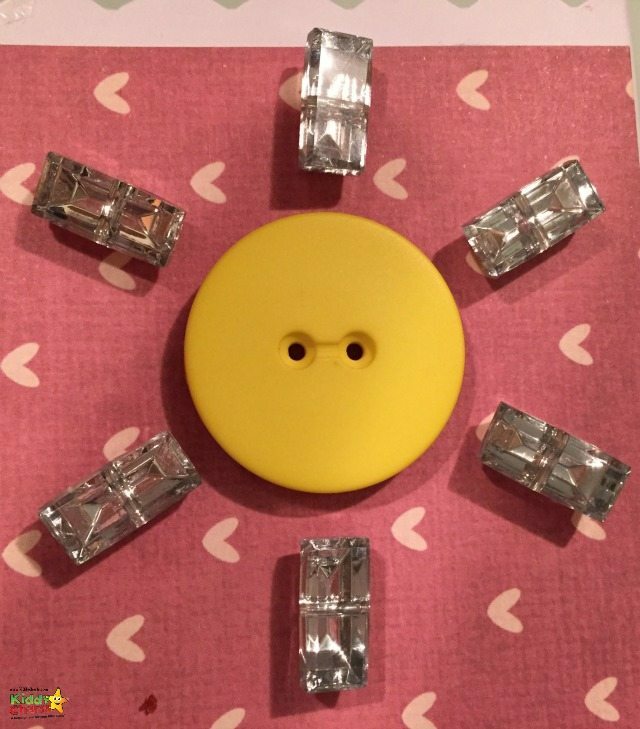 These Valentines Day Biscuits are a perfect treat for the kids, and parents everywhere. 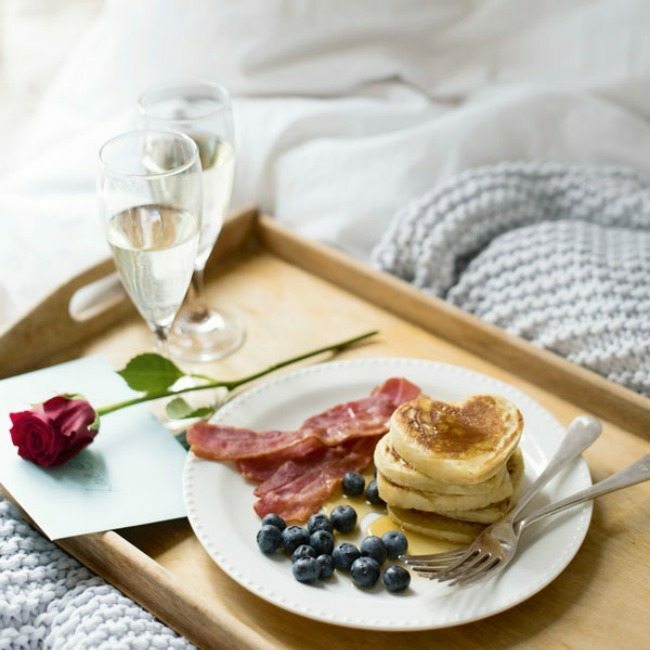 Why not start the day with an amazing Valentines Day Breakfast? We try to publish a new free printable at least once a week. Cheers again for coming to visit and we hope to see you again soon.